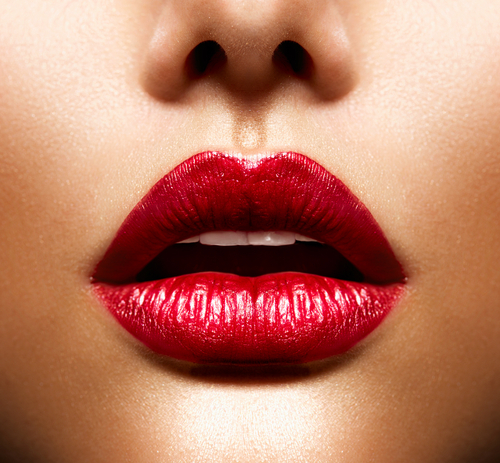 9 Lipstick Mistakes You Didn’t Know You Were Making!! The right lipstick can work wonders for every girl. Whether it is an iconic red or an off-beat purple, we love them all. But did you know that there are certain lipstick mistakes that almost every girl is guilty of making? 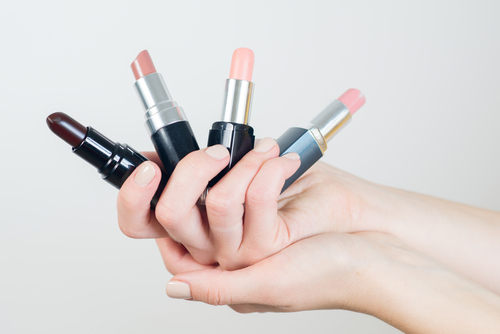 Here are the lipstick mistakes holding you back from a seriously fabulous pucker. 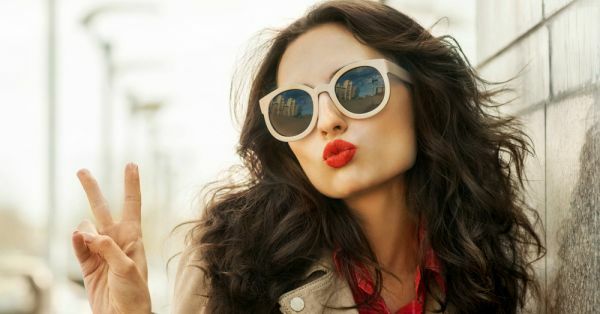 We give you the right lipstick tips that will help you achieve a flawless pout correctly - every time! A lip primer ensures tat the lip colour stays in place and your lips remain smooth and hydrated. Not a lot of girls use a lip primer, but it is a makeup product worth investing in. Not only will it stop your lipstick from bleeding, you will also notice that it lasts for much longer. Ideally, you should start applying lipstick from the centre of your lips instead of the corner. Start from the centre and move towards the corners of your mouth for better precision. Purse your lips gently after you’re done. Also read: 8 Sunscreen Mistakes You Did NOT Know You Were Making! A well-defined cupid’s bow can definitely take your lipstick game up a notch. Instead of applying lipstick all over your lips, begin by defining your cupid’s bow first and then fill in the rest of your lips. To do this, start from the highest point of your upper lip and draw a diagonal line down. Repeat on the other top point to make an ‘X’ shape. Now fill in the rest of your lips and walk around with the perfect cupid’s bow! We’re sure you don’t want to be out and about with lipstick on your teeth all day. 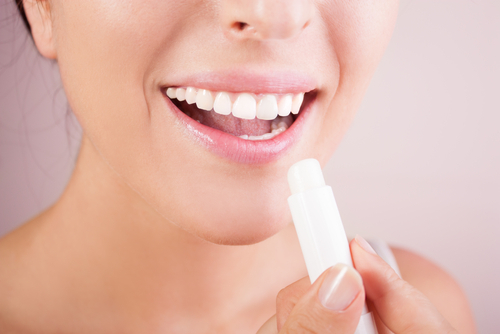 It’s important to check whether lipstick has transferred onto your teeth after you applied it. To take care of lipstick that has transferred onto your teeth, try this super trick - simply put your index finger into your mouth while you pout and remove it slowly. The excess lipstick that may have been on the inside of your lips will come off and you won’t get any on your teeth. Also read: 9 Eyeliner Mistakes That Are Keeping You From Dreamy Cat Eyes! Do you know that there’s more to the science of choosing lipsticks than picking a shade that looks fabulous on your favourite celeb? There are a few things you must keep in mind while picking out a lip colour for yourself. Dark lipsticks can make your lips look thinner, while lighter and brighter shades will make them look fuller. Your lips’ undertone also plays a role in how you look. Choose lip colours depending whether your undertone is warm, cool or neutral. We know it’s important to have moisturized lips, but applying lipstick immediately after you use your lip balm is a big no no. Instead of the colour settling on your lips, it will slide around and look glossy. To avoid that, apply your lip balm and then the rest of your makeup. By the time you get to wearing your lipstick in the end, it won’t slide around. Don’t just leave that lip liner lying around, ladies. It can be really useful! If your lipstick tends to bleed, line your lips with a liner and then apply your lipstick. You can even use creamy lip liners without a lipstick - they make for fantastic lip colours even on their own!